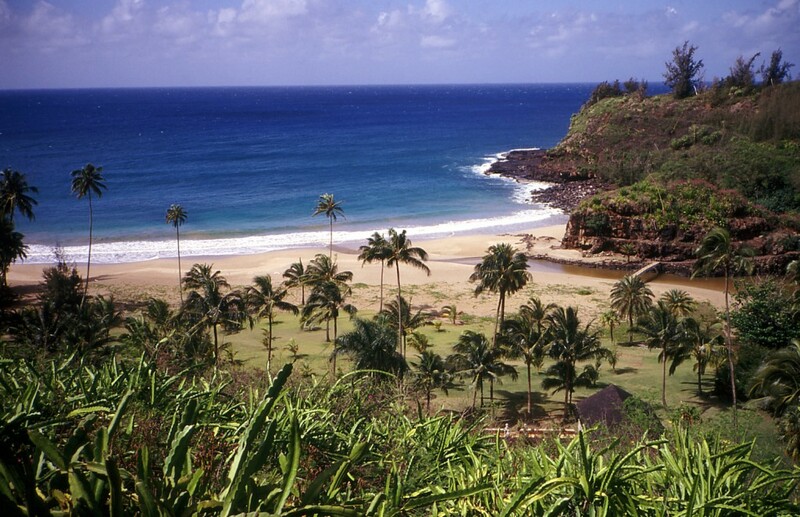 Lopa Beach is a secluded white-sand beach located in East Lanai. 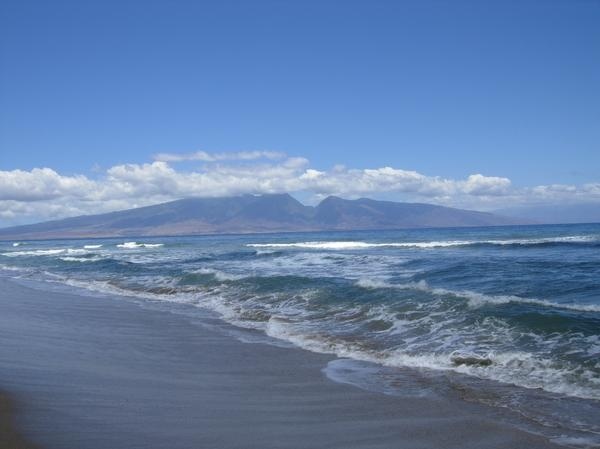 While the long stretch of sand with spectacular views of western Maui and Kahoolawe makes for an ideal spot for picnics, beach combing and sunbathing, this beach is not for recreational swimming as the seafloor is shallow and rocky. The strong ocean currents can also be dangerous for non-swimmers. To be safe, check ocean conditions before venturing into the waters. For experienced surfers, however, Lopa Beach dangerous swells and topography provide a true test of courage and prowess. Beginner surfers should look for a gentler beach to train. Apart from surfing, the beach is also a popular fishing spot. Another attraction in this beach is the ancient fishpond called Loko Lopa which is a declared bird sanctuary. There are no lifeguard and facilities in this beach. To get to Lopa Beach, drive along Highway 430 north out of Lanai City to the end, then take one of the four-wheel-drive roads that branch off Keomuku Road.